The almost five-year old border stalemate between Ethiopia and Eritrea has become untenable and the stakes are now much higher that they were a year ago. 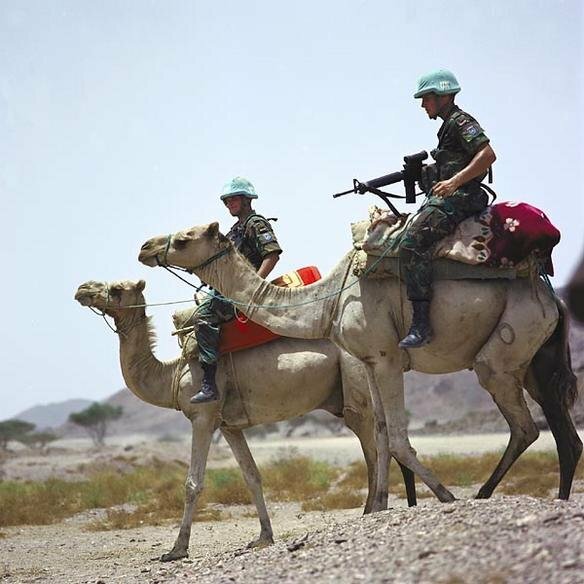 This came about after Eritrea undertook a series of “high risk” measures, including a ban on UNMEE (United Nations Mission in Ethiopia and Eritrea) helicopter flights, expulsion of UNMEE personnel of certain nationalities, expulsion of various relief agencies, and so forth. Likewise at home, Eritrea has taken and continues to take various measures that have seriously and negatively affected the human rights of its citizens. These include the indefinite detention of PFDJ (People’s Front for Democracy and Justice) dissidents, journalists, and others deemed threats to national security. Over the last two years, in particular, the government clampdown on members of “official” as well as “non-official minority” faiths, draft evaders, and army deserters has dramatically increased. The Government of Eritrea has thus moved away from the “cautious authoritarianism” of the pre-1997 years in the direction of what may be referred to as “fully-fledged authoritarianism” after the border war. 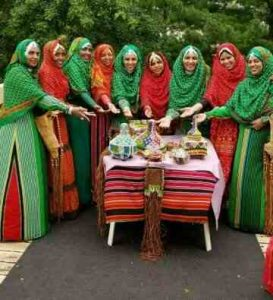 The Horn of Africa has seen some of the mosthorrific wars in Africa during the last 30 years.These wars were fuelled by financial and militarysupport from outside the region, with thehuman misery being compounded by droughtand famine. Millions of people died in what was Ethiopia,where the derg became one of Africa’s most oppressiveregimes. In the April 2003 issue of Atlantic Monthly, Robert Kaplan describes Eritrea as “newly independent,sleepily calm and remarkably stable”. Electricity is said to fail infrequently, corruption is rare, theft andcrime almost unheard of, reflecting, Kaplan claims, “a surprisingly functional social order” Eritrea issaid to have “achieved a degree of non-coercive social discipline” by implication, unusual for Africa. Thecountry’s political culture is described as “an almost Maoist degree of mobilization and an almostAlbanian degree of xenophobia.” In this account, Eritrea is an exotic specimen, not quite African, atypicalin almost all respects. The border war between Ethiopia and Eritrea ended in December 2000 with the signing of the Algiers agreement. Under the Algiers agreement, the two parties established a border commission to delimit and demarcate the borderline. In April 2002, the commission delivered its delimitation decision and continued to undertake demarcation activities, which were already launched in parallel with the delimitation of the border. However, demarcation activities of the commission became stalled as a result of resistance from Ethiopia. Ethiopia rejected the delimitation decision and blocked efforts of demarcation. In November 2006, the commission unilaterally demarcated the border virtually. The virtually demarcated border stood as the legal boundary between the two countries as of January 2008, when the commission‟s deadline for the parties to agree for pillar emplacement on the ground expired at the end of December 2007.Once again, defiant Ethiopia rejected the virtually demarcated border and continued to occupy the legal territory of Eritrea. Consequently, 6 years after the commission‟s decision was delivered, the conflict between the two countries is not yet settled. Tensions between the two countries are still high. The temporary security zone that was established as a buffer zone to separate the armies of the two countries has now collapsed and the armies of the two countries are faced each other. In view of these circumstances, the possibility for another round of violence is within reach. This thesis, first and fore most, attempts to find out explanations why the overall peace process was not able to bring an end to the conflict in general and to the border incompatibility in particular. Secondly, it attempts to air the silenced views of the local people living along the disputed boundary. 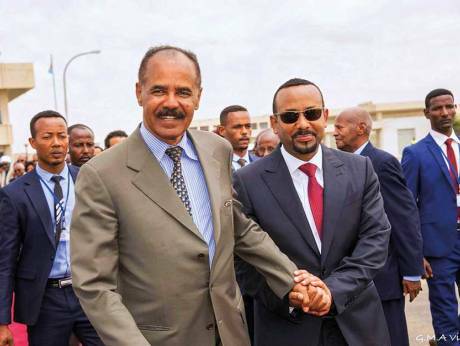 By doing so, this thesis argues that the Ethiopian and Eritrean boundary is inhabited by two closely related people and any solution to end the currently prevailing deadlock and resolve the border disagreement needs to be done with the participation and consultation of the local people. Any solution that will be imposed on the local people is likely to face resistance, undermining the sustainability of the peace that could be achieved. 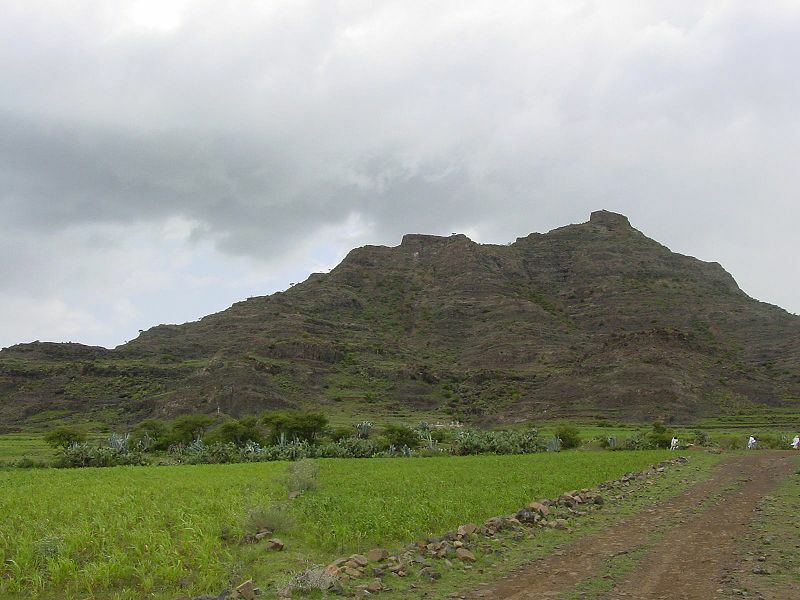 This research study takes up the problem of land disputes between villages in the highland(kebessa) area of Eritrea. In this area of the country, land disputes between villages have beena serious problem for the rural community throughout the last century. Some of these longlastingdisputes led to violence and armed clashes, which took lives. Many properties weredestroyed. People of villages that engaged in such disputes were under continuous threat ofdisturbance. These sites of conflict remained unresolved for many years. Indeed, somedisputes remained unresolved for more than a century. The land dispute case studied in thispaper, between the villages of Guaquat and Geddele, lasted for more than half a century. Suchincidents of land conflicts in the highland have their roots in the history of the land, the peopleand the way they organize themselves, and the way they control and manage their land andother resources they are endowed with. The thesis focuses on discovering incidents of the structural violence on the Saho of Eritrea under the Eritrean PFDJ government. It is mainly stressed on the government policies, especially language and land and how the policies undermined the democratic rights of the Saho people. At the same time, it attempts to shed light on the subsequent suppressive attitudes of the government and its overall impacts on the Saho people and the consequences. To meet the objectives, the study relied on an in-depth interviewing of the Saho refugees in Ethiopia. Sixteen qualitative interviewing was conducted. The related documents were also used. As a conceptual framework for analysis, the study uses theories of the structural violence. The thesis also referred to the approaches of minority rights endorsed by the international and UN organizations. The most recent events of the kidnapping of Ethiopian citizens by Eritrean forces, and an Ethiopian military containment as a reprisal to its action1, reflect foreign policy actions of the two countries in recent years. These have largely been limited to provocations by the Eritrean government, and reactive actions by the Ethiopian government.